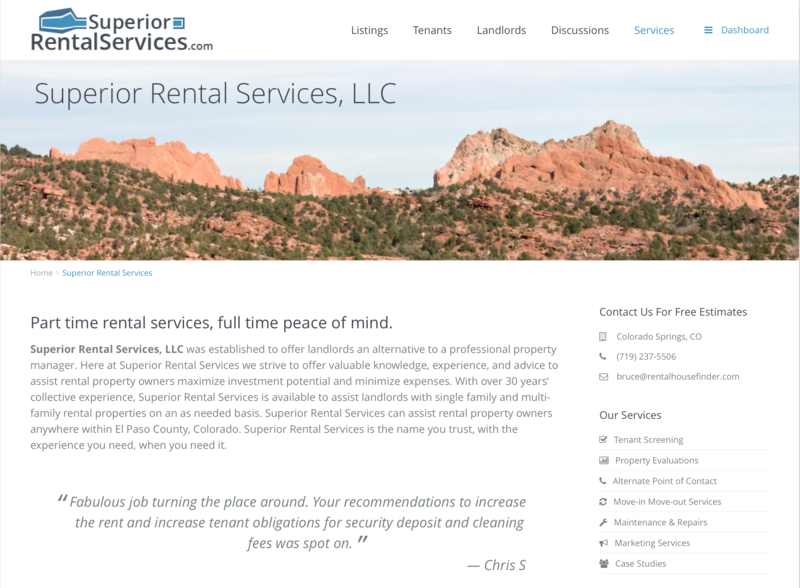 SuperiorRentalService.com provides services to landlords, including move-in/out and background checks. 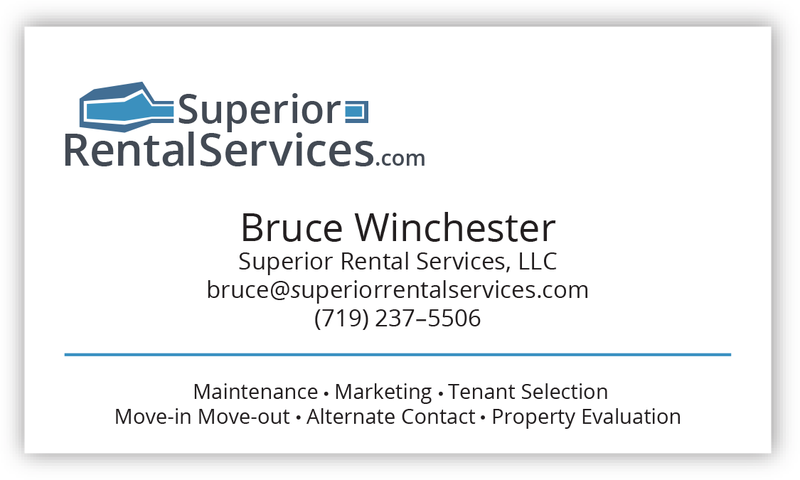 We also created a website for RentalHouseFinder.com as part of this website design. We designed the logo to match our clients other website, but for a different demographic. We designed and had printed our clients business cards.